Feel free to browse our online store, we now have over 90,000 high performance auto parts and accessories from over 500 manufacturers available to order online. 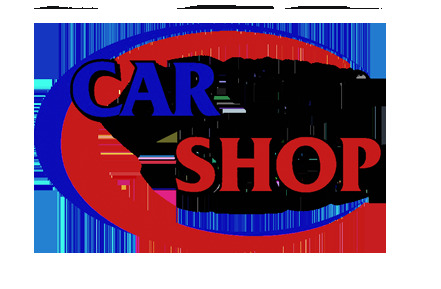 We are a full service performance auto parts superstore, carrying parts and accessories for most cars, trucks and racers. Everything from spark plugs to race cylinder heads to car covers and everything in-between. Whether your interest is in cars or trucks or stock car racing or drag racing or street performance or you just want to improve the look of your car, we have what you need. If you have trouble finding what you need we have experienced sales consultants manning the phones during business hours.